In 1936, the fourth Winter Olympic Games were held February 6-16 in the neighboring villages of Garmisch and Partenkirchen in Germany's Bavarian Alps. 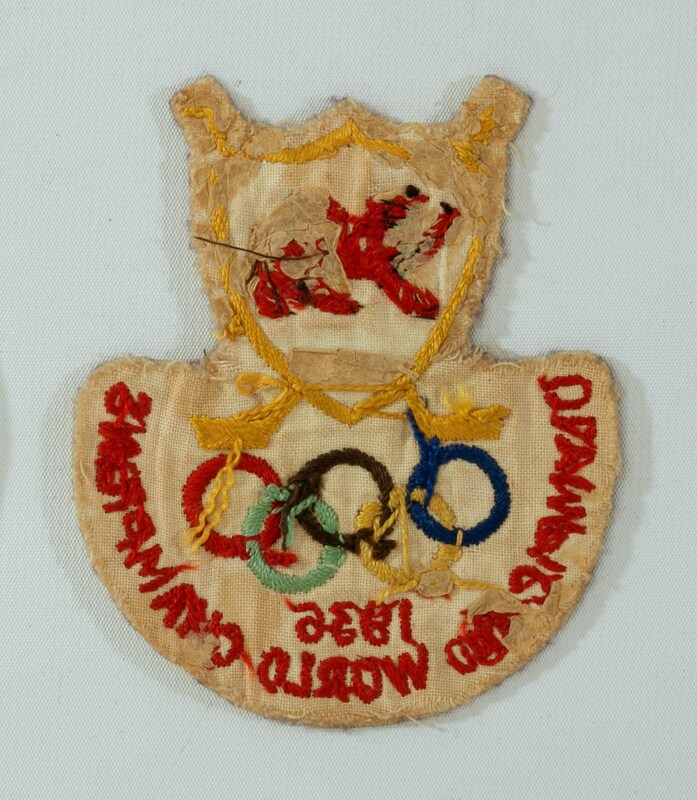 These Olympics were the last in which the summer and winter games were both held in the same country. Star attractions included a pair of Norwegians named Ivar Ballangrud, who won three individual gold medals and narrowly missed a fourth in men’s speed skating; and Sonja Henie, who won her third straight gold medal in in women’s figure skating. Another much-talked-about athlete included Rudi Ball, the Jewish star of the German men’s hockey team. 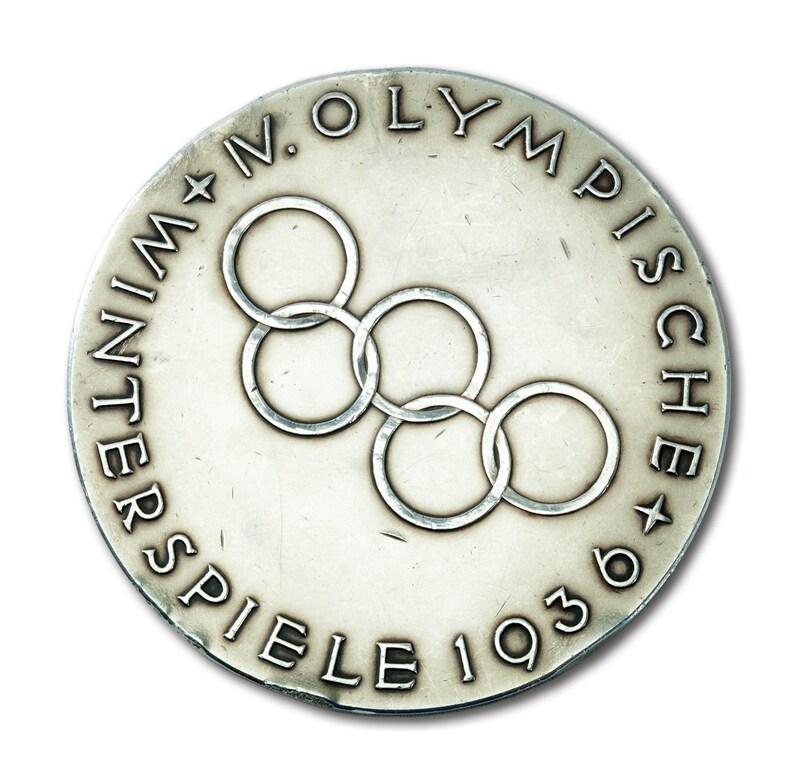 Ball, who had been the best player on Germany’s bronze medal-winning team in 1932, was the only Jew on Germany’s entire Winter Olympic Team and his presence was a token gesture by the regime of Adolf Hitler to pacify anxious IOC members who objected strongly to the Nazi’s fanatical anti-Semitism. As the games unfolded, however, the story of the hockey competition wasn’t about one German Jew. Instead, it was about 11 British Canadians who came together to make history by leading Great Britain to its only Olympic gold medal in ice hockey. The squad, led by Captain Carl Erhardt, had a 31-year-old named Jimmy Foster between the pipes who cemented the team’s legacy by allowing just three goals over seven games and posting four shutouts during the competition. In addition to winning the gold medal, the Brits stopped Canada’s undefeated Olympic winning streak at 20 games with a 2-1 victory. Foster’s arrival for Team Great Britain is a story worth telling. Born in Glasgow, Scotland in 1905, Foster and his family immigrated seven years later to Winnipeg in the province of Manitoba, Canada. He first rose to prominence as a hockey player in the early ‘20s while competing in the Winnipeg Junior Hockey League. Playing with both the Winnipeg Argonauts and later the University of Manitoba, Foster earned a reputation as one of the world’s finest goaltenders. His team went on to win the Manitoba Junior Provincial Championship in 1925, and he was also a two-time winner of the Manitoba Championship; in 1927 with the Winnipeg Winnipegs and again in 1930 with the Elmwood Millionaires. In 1931, after a long lay-off with a broken leg, Foster moved east to New Brunswick and played for the Moncton Hawks of the Maritime Senior Hockey League, who were coached by fellow Winnipegger Percy Nicklin. Nicklin and Foster would work together successfully over the next eight years, with Nicklin coaching the British team to their unlikely Olympic triumph in 1936. In 1934, Foster decided to return to the United Kingdom for the first time in more than 20 years, turning his back on the NHL. He spent the next two seasons competing in southwest London for the Richmond Hawks with Nicklin serving as coach. The Canadian Hockey Association subsequently suspended Foster and teammate Alexander Archer for “leaving the dominion without permission” to play in England. The International Ice Hockey Federation upheld the decision and the pair were only cleared to play in the ’36 Olympics when the Canadians waived the suspension for the duration of the games. Following his remarkable performance in Garmisch, Foster assisted Britain in retaining the European titles in 1937 and 1938, and spent the summer of 1939 back in Winnipeg. He would never again return to his native land. 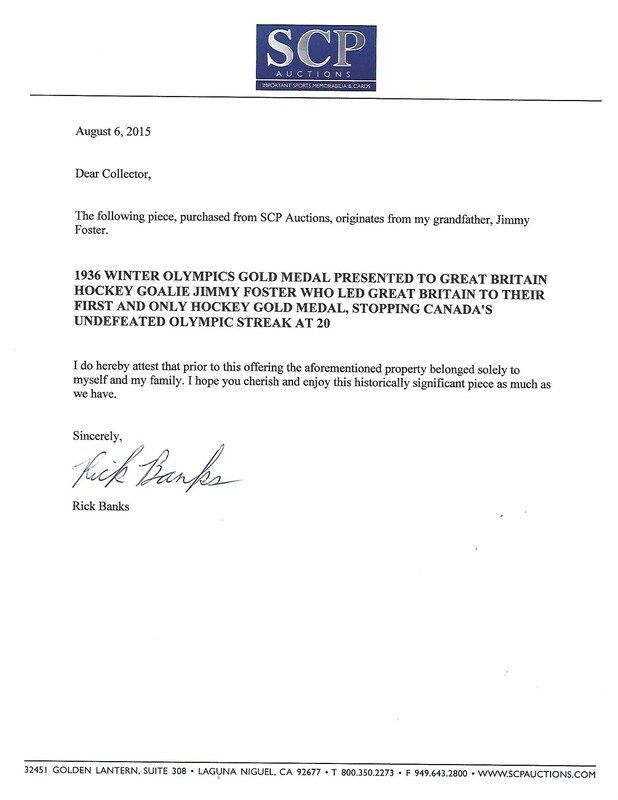 For more than 60 years he remained the only Scot to win a gold medal at the Winter Olympics until 2002 when Rhona Martin and her curling team won the gold for Great Britain in Salt Lake City. Foster was inducted into the British Hockey Hall of Fame in 1950. In late 1968, during retirement, Foster was stricken by cancer and passed away in Winnipeg on January 4, 1969. He was 63 years old. 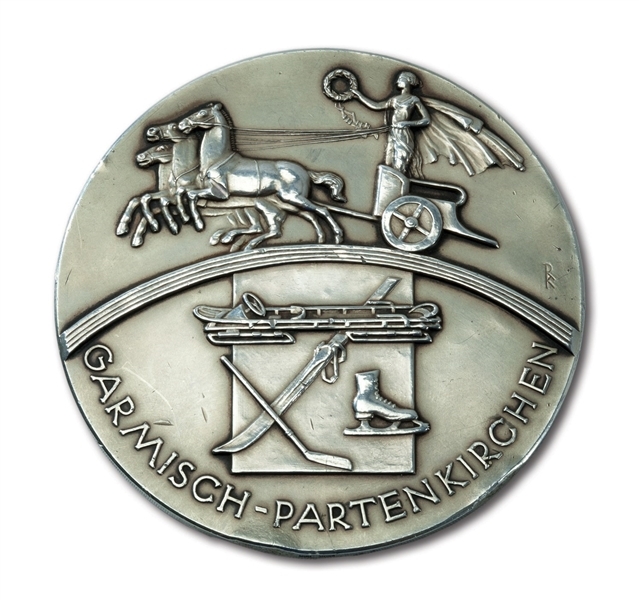 This medal was originally sourced directly from the Foster estate and comes with a letter of provenance from his grandson. 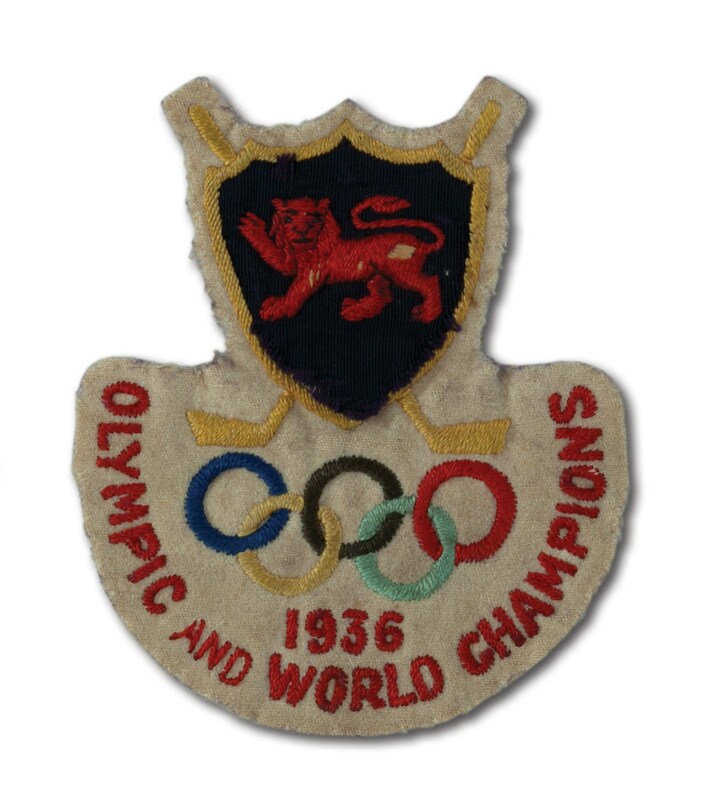 Also included as a very nice bonus item is Foster's 1936 Olympic World Champions jacket patch, an exceptional rarity in its own right.